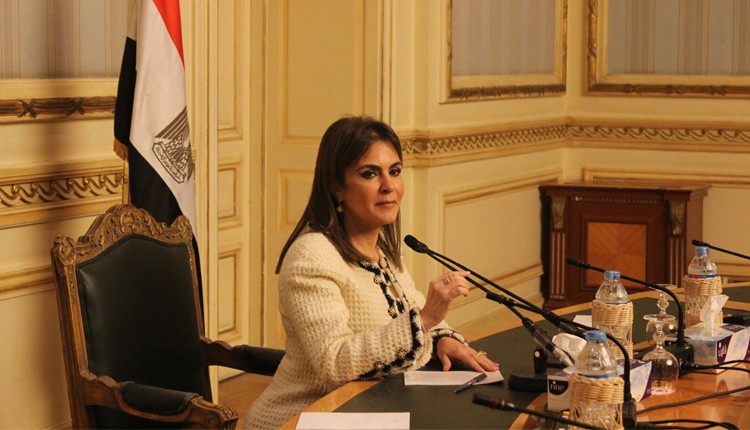 Egypt’s Investment Minister Sahar Nasr says business opportunities in Egypt are promising, assuring investors about a friendly climate that is guaranteed by law and encouraged by incentives. Addressing a conference on investment in the Middle East and North Africa region Sunday, Nasr talked about economic stability in her country, as well as an integrated investment map that would help the private sector pump even more money into the market. The conference was organised by CI Capital Holding and was inaugurated by Prime Minister Moustafa Madbouly and attended by 250 Egyptian, Arab and foreign investors. The government believes the private sector can contribute to achieving comprehensive economic development, Nasr said. She told the gathering that 70 percent of the jobs in Egypt are with the private sector. According to Nasr, sustainable economic development is the result of effective cooperation between the private and public sectors, which materialised in giant projects in the country. Indeed, the partnership between the private and public sectors in Egypt helped establish a solar energy station in Aswan, the biggest in the Middle East, the minister stated. Cairo is acting to implement a comprehensive economic reform programme that includes institutional and legislative amendments meant to create a stable landscape and hone the competitiveness of the Egyptian economy, Nasr said. She urged investors attending the conference to expand their businesses in Egypt, assuring them that further measures have been taken to protect their money, enhance good governance and end bureaucracy. Egypt is also seeking to up investment in infrastructure, which plays a key role in attracting businesses and creating new jobs, Nasr said, adding that foreign direct investments have increased in the country.